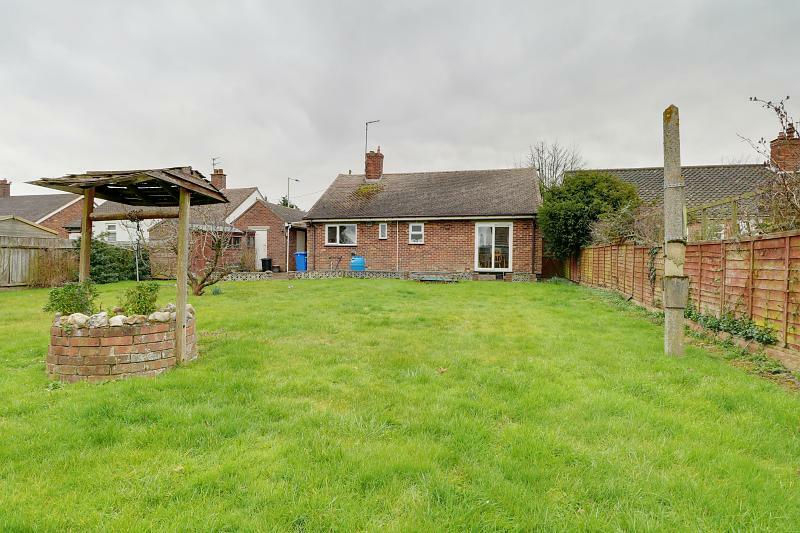 A spacious DETACHED BUNGALOW set a beautiful mature plot in this ever popular south Oulton Broad location being within easy access of all amenities and within 1 mile of Oulton Broad itself with all its leisure facilities and main line trains stations. 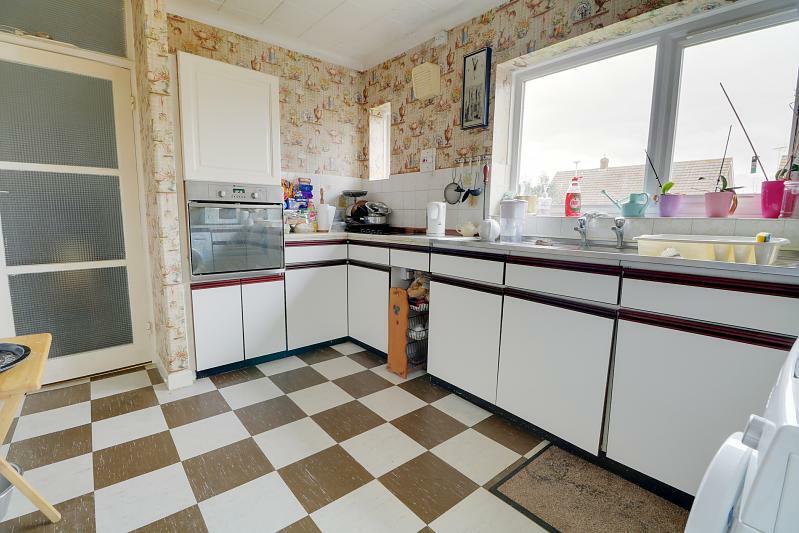 The bungalow offered with gas fired central heating and sealed unit double glazing, provides well proportioned living accommodation which includes a good sized lounge, fitted kitchen with oven and hob together with 3 double bedrooms and recently fitted shower room. 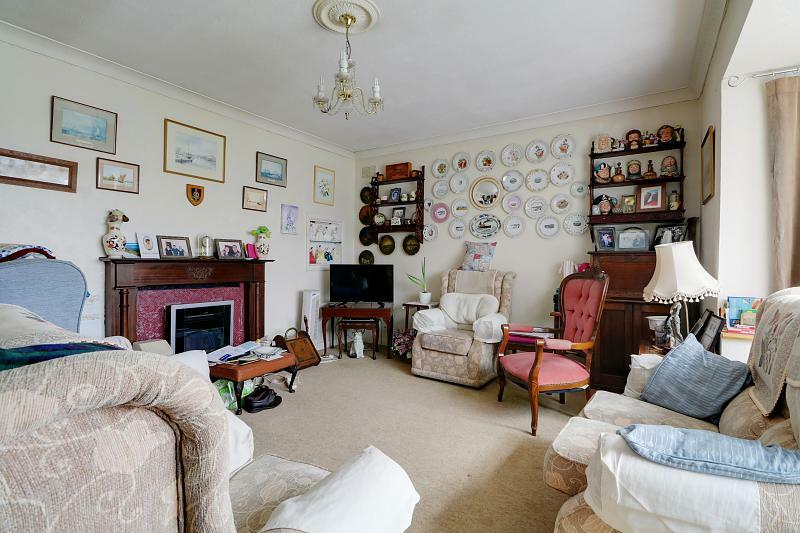 Outside this perfect retirement home is complemented by a most attractive fully enclosed rear garden together with off road parking and an oversized garage. 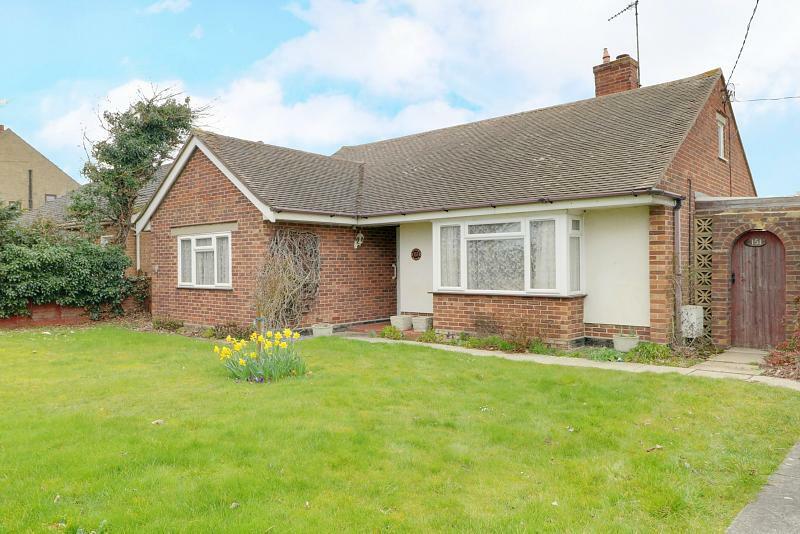 Bungalows of this size seldom become available and an early inspection is recommended to avoid disappointment. Sealed unit double glazed entrance door, carpet, power point, access to insulated roof void. 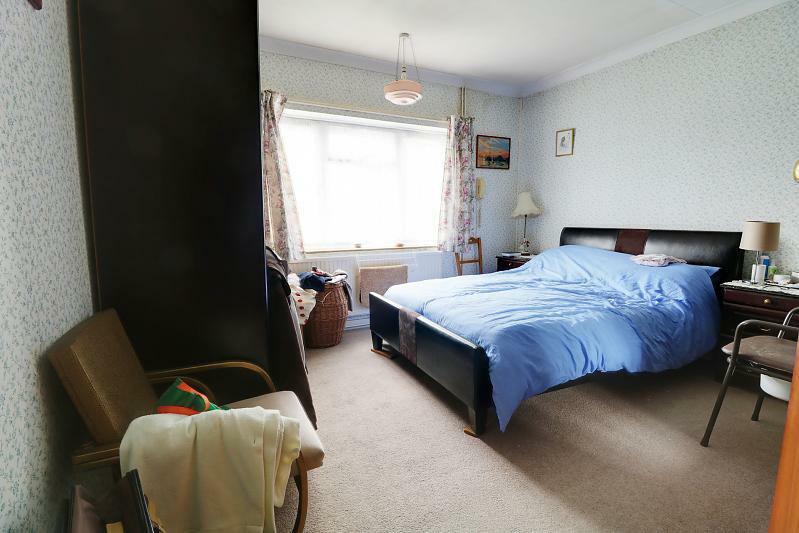 Large sealed unit double glazed bay window, electric fire housing gas fired back boiler for heating and hot water, carpet, power points, radiator. Single drainer sink unit, worksurfaces with cupboards and drawers, power points, built in hob, built in oven with high and low level cupboards, sealed unit double glazed window overlooking rear garden, built in airing cupboard with pre lagged cylinder, sealed unit double glazed rear entrance door. 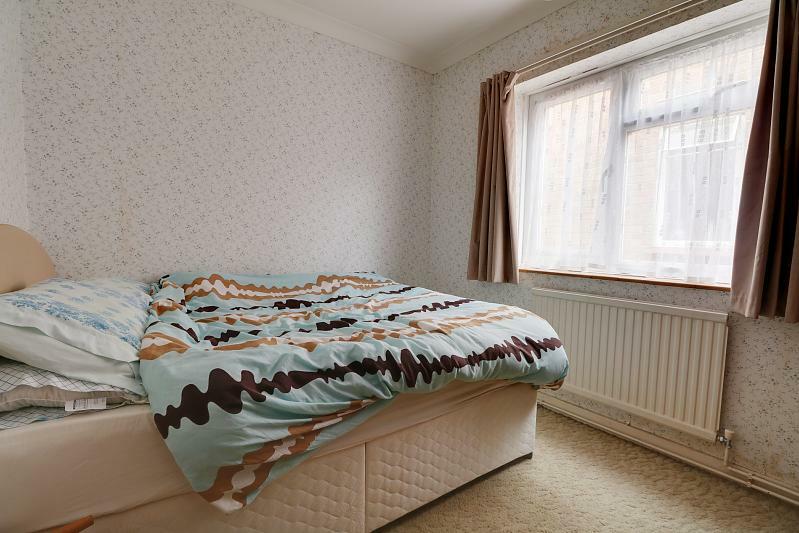 Carpet, power points, radiator, sealed unit double glazed window. 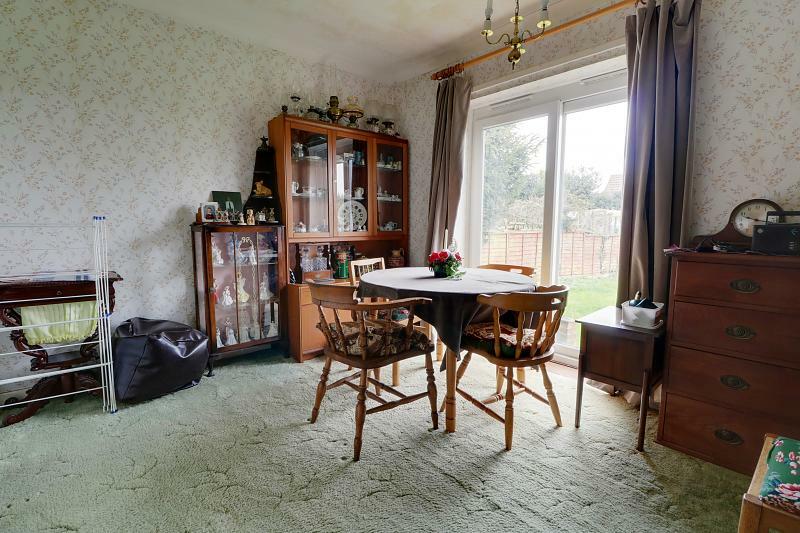 Carpet, power points, radiator, sealed unit double glazed patio doors opening onto rear garden. 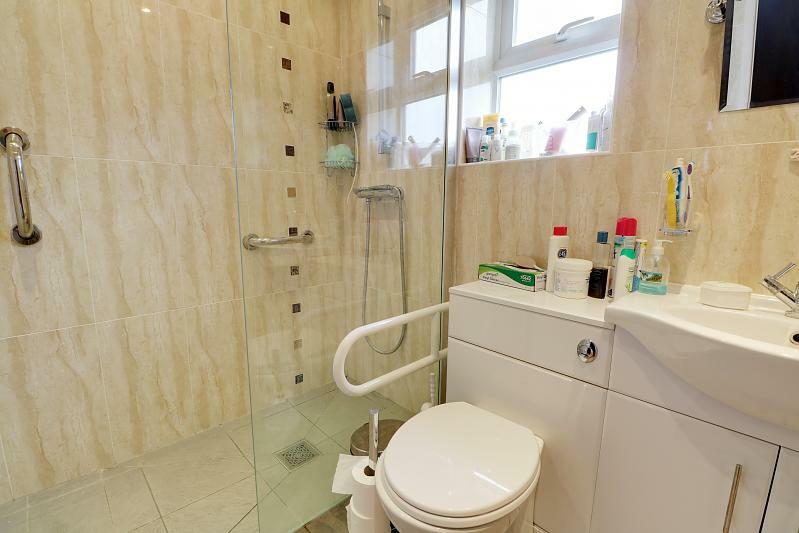 Walk-in shower area with glass screen, vanity wash basin with cupboard under, low level wc, sealed unknit double glazed window, fully tiled walls, non slip flooring, under floor heating. 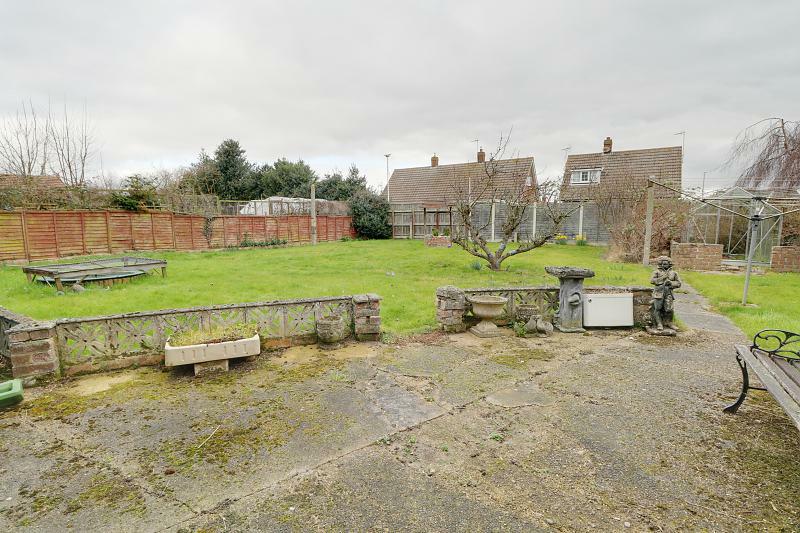 Wide enclosed front garden with lawn and borders for shrubs and flowers, path to front door, long drive provides off road parking and extended to oversized detached garage. Secure gate opens into most attractive rear garden with lawn, paved seating area, timber garden shed, borders for shrubs and flowers. panel fence screen. Power, light, eaves storage and personal door to side.